A you probably noticed in my last post, walking around Kensington Market can be a unique experience. Sometimes as a photographer I think I’m so focused on seeing and finding that next special shot that sometimes I miss what’s actually staring right at me. I nearly missed Casa Acoreana, a little shop right on the corner of Augusta & Baldwin in the heart of Kensington Market. As we were rounding the corner I was heading to another building intently focused on some graffiti I had spotted. As we just about passed the store I glanced inside and knew I had to go in. I fell in love with this place. 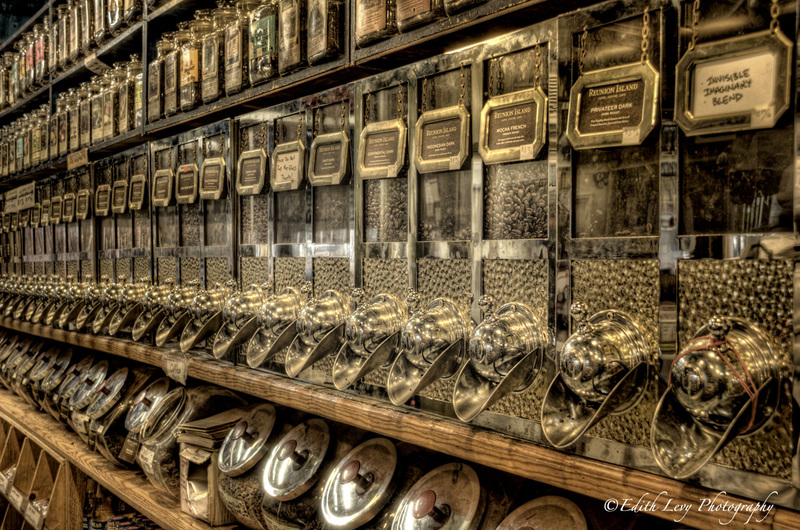 It’s a coffee, spice, nut, candy, dried fruit store. Yup! And if you would like them to make you a cup of coffee they will. There’s two small tables set up at the front of the store. I asked the owner if he would mind if I set-up my tripod and take some pictures and he said…”go ahead.” So I did. As always you can click on the image for a larger view. 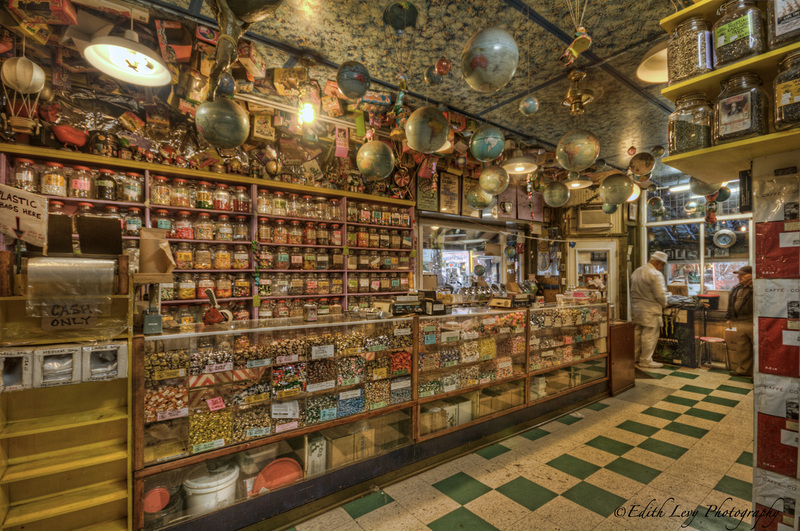 This entry was posted on November 4, 2011 by edithlevyphotography. 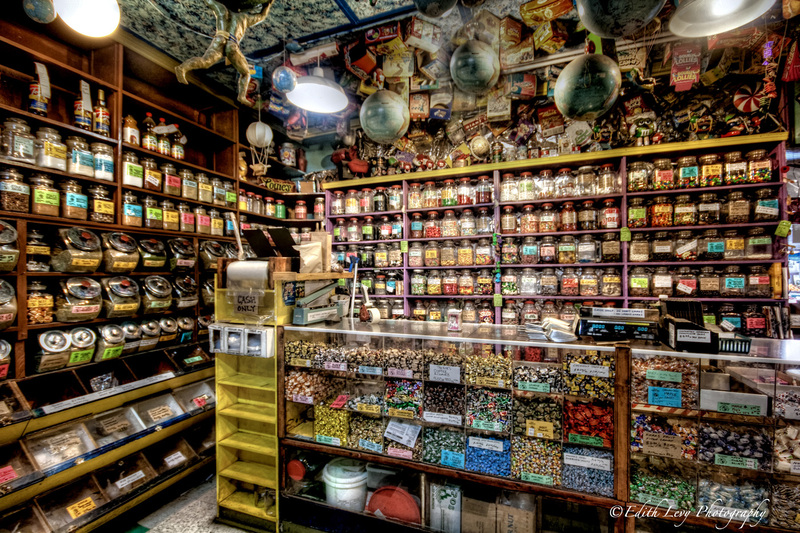 It was filed under Around Toronto and was tagged with bracketed exposure, candy store, Canon, Casa Acoreana, coffee shop, Kensington Market, Ontario, Photomatix, spices, Topaz Labs, Toronto, XTi. WOW! Very cool Edith! I love that old country store feel! Great find! That is quite the cool shop. I bet it smelled fantastic in there with all the candy and spices. What a great find, Edith! I love these small specialty shops like this. This series of photos is so nicely captured and processed. Fine job! The detail in these shots is amazing. I almost feel I can reach in there and grab some sweets. Very good work, Edith! 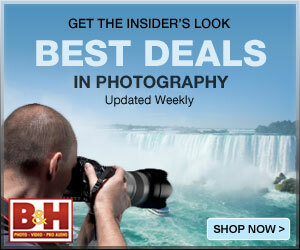 You really put the atmosphere of that store in the picture! Like stepping back to yesteryear! That place looks like it was built for some HDR glory. Nice set! Looks like a great little specialty market! A wonderful series of shots. All those colors and textures – what a find! Your choice of slightly muting the colors helps with the nostalgia of such a place. Very well done! Really increadible HDR shots, I think they have a tad bit to much chromatic abrasion if I remember the term correctly. I see alot of bad HDR and this definately doesn’t fall into that category. I haven’t shot much lately, but I plan to revist it some time later this month. Little corner shops like this are so cool, you can almost smell it from here! This is one of those shots that to quote a UK advertising slogan “does exactly what it says on the tin”. It is exactly a Hidden Gem! And so well captured, Edith. Great work. Really cool shots Edith!! I love when people let me set up shop and go to work in the places they own/work at. Well done! Very nicely done Edith, love the series! As others have said … a great find! And well done. Thanks for the share – these are fun to look at! Very cool shots, Edith. Well done. There is so much going on in these images. Excellent find. A beautiful set of images Edith, what a great find! It’s nice that he let you set up your tripod there. Lots of times I find store owners don’t want you to do that because they think you’ll be in the way of customers. But hey you’re advertising his store! Well done. Absolutely loving this set, Edith, great tones, details and textures to enjoy! Love the processing! Really adds character to a shop already full of it. I very much like your images on this post. 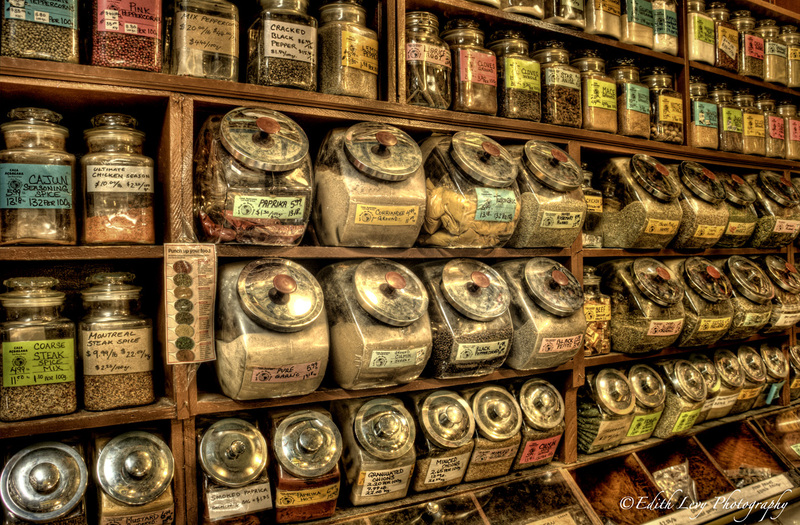 You really got the essence of the store and the old world atmosphere. Thank you so much Victor…I really appreciate it.